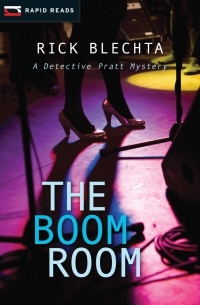 Detective Mervin Pratt is called in to assist at a murder scene at a popular nightclub. The manager has been stabbed to death in his office. The lead investigator, Detective Gordon, sees it as an open-and-shut case. He has the suspect, motive and even the murder weapon. But Pratt is unwilling to jump to conclusions. When Pratt’s young partner, Dave Ellis, arrives on the scene uninvited and quietly tells Pratt that the suspect is his half brother, Pratt finds himself in an ethical dilemma.